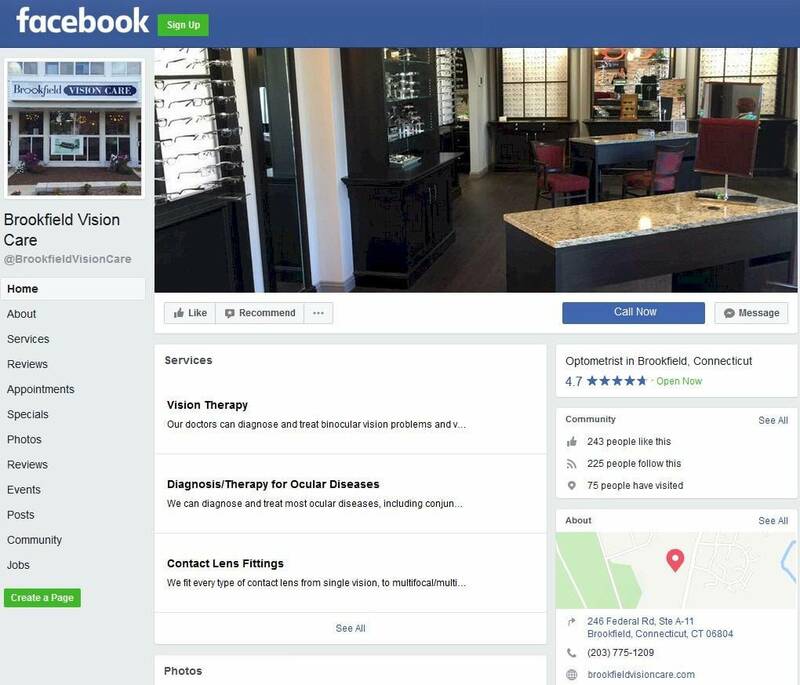 Of Brookfield Vision Care, Brookfield, Ct.
Consumers’ Research Council of America recognized Dr. Pamela Schramm, of Brookfield Vision Care, LLC as one of America’s top Optometrists of 2012 she is ranked among the top 10% of all Optometrists throughout the United States. The method used by the Consumer Research Council assesses a point value on professional criteria that is deemed valuable in determining top Optometrists. They do not accept fees, donations, sponsorships or advertising from any individuals, professionals, corporations or associations. This policy was enacted to ensure an unbiased selection for the lists of America’s Best. Consumers’ Research Council of America provides consumers’ information guides for professional services throughout America. It is their purpose to help educate and assist consumers in obtaining the finest professional services.